Space. Mechs. Aliens. Welcome to the Averaverse! 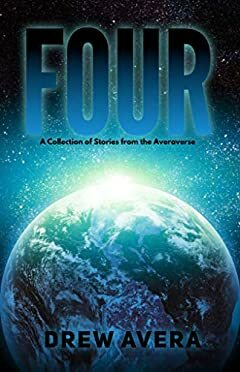 FOUR is a collection of stories written by Drew Avera. Spanning genres from space opera, military science fiction, and cyberpunk, you will get a taste of one of his many worlds. Helix, SoulMatch, Hellfire, and The Policeman (from the Dead Planet universe).